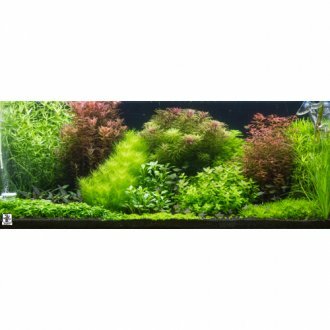 Can't decide on which aquarium plants to choose from - maybe you're not even sure which one's you want but do know you want a selection of aquatic plants that look good in your aquarium. 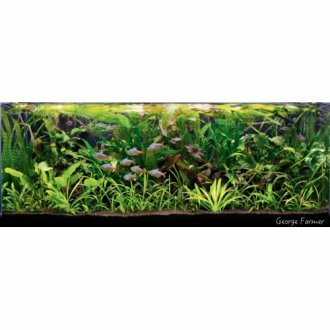 So we've taken the hard work out of it and made that decision for you :) We have boxes of aquarium plants from 35L and up with a range of foreground, midground and background aquatic plants to get you going. 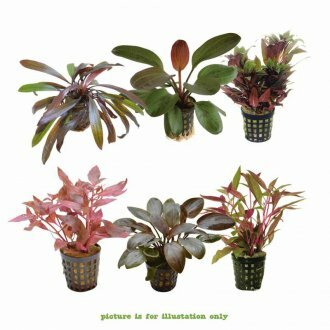 All of our aquarium plants in UK are potted with full root structure - beware of other collections sold by other shops that consist of cheap cuttings - these never take as well and often die within the first week of planting - our plants are very different.